This book is simply un-put-downable. 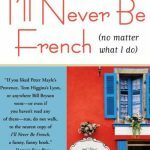 Whether like me you are an expat who loves reading about other regions of this amazing country, you love visiting France on holiday, are considering moving here, or you simply enjoy taking a wonderful fly-on-the-wall glimpse into other people’s lives, this book will keep you captivated until the very last page. 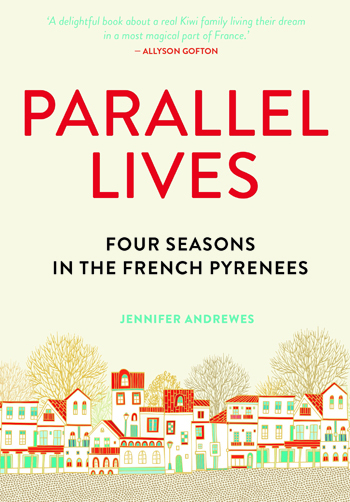 Absorbing books about others who lived parallel lives, continually fired Jennifer Andrewes dream to live in France. 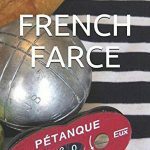 So, after a lot of preparation, planning and saving, she, her husband Stephen, and three sons Oliver, Tomos and Nicholas, left Wellington, New Zealand, for France in the spring of 2014. I love this author’s practical and open writing style. 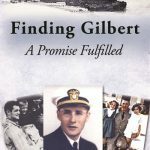 Throughout this interesting and informative book she gives her readers an honest insight into what it was really like to fly across the world, travel down a country, and then start a new life in Quillan, a small historic village in the French Pyrenees, with young children (the youngest who was only months old). Reading of their adventures was simply wonderful. Enthralled, it made me want to pop into the car and drive there, so I could see the beautiful countryside, stunning mountains, rivers and majestic castles described so vividly, for myself. After spending the spring and summer in France the family returned to New Zealand, but the lure of Quillan’s historic square pulled them back once more two years later in 2016. Determination and a chance opportunity saw the family staying on the other side of the square, discovering the wonders of autumn/winter in the Pyrenees, and completing their four seasons in France. 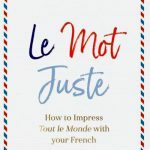 Turning every page gives you a real flavour of the wonderfully enchanting French lifestyle, with family at the foremost, regional specialities, traditions, culture, and much more. For me – I have to say, the icing on the cake was the amazing photographs which are liberally sprinkled throughout. Living Parallel lives seem so tempting, but following that dream is not easy, it take a lot of planning, preparation and money to achieve. 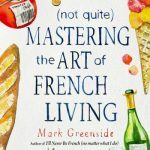 Does the author have a house in France now? To find out, you will have to read this amazing story.